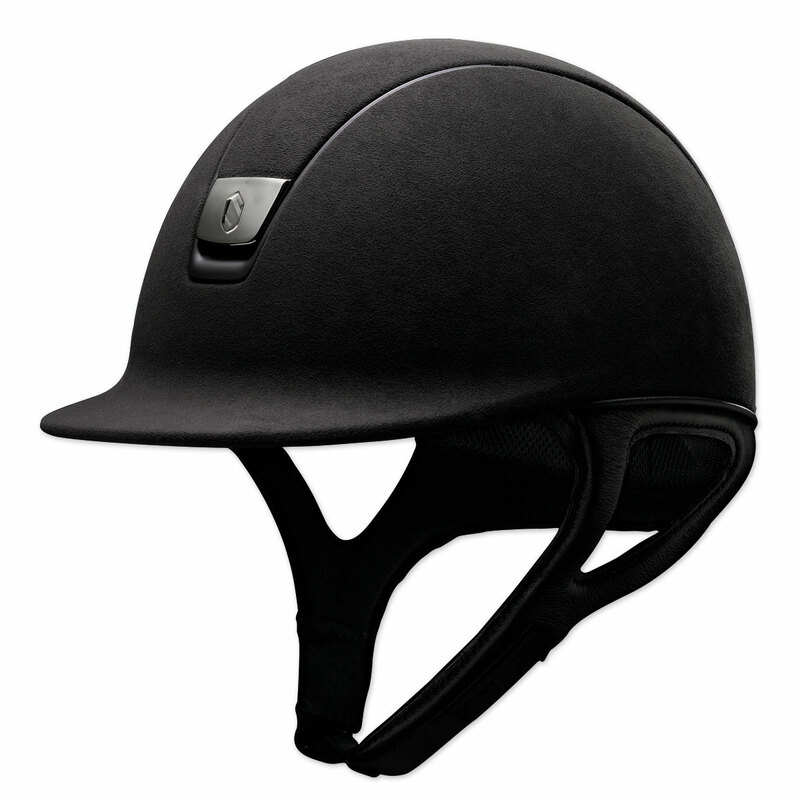 Samshield Premium Helmet is rated 4.9 out of 5 by 34. 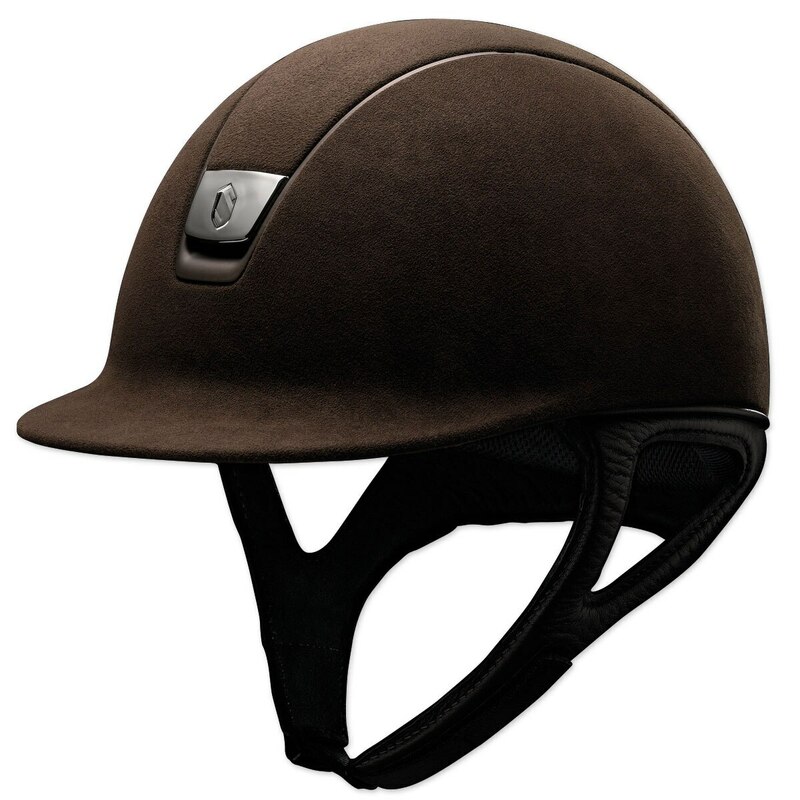 Rated 5 out of 5 by Clio2546 from Samshield Helmet I bought this helmet because a barnmate had one that she raved about. Mine needed replacing and I am so happy with my choice: looks good (low profile), feels comfortable and is ventilated! I chose the black suede look finish (classic) and I really like it. Rated 5 out of 5 by Texanzia from Love this helmet. My daughter has had every helmet that is made and this is the best one so far. I love the removable padding and also the additional pad in the front really helped this helmet fit snug. It also looks great. Rated 5 out of 5 by Lzziv from Fast and simple! I ordered my new helmet after exchanging for size difference. Amazing help at the store, great customer service and best of all I'm obsessed with my new helmet!! Rated 5 out of 5 by Dana from Very comfortable! 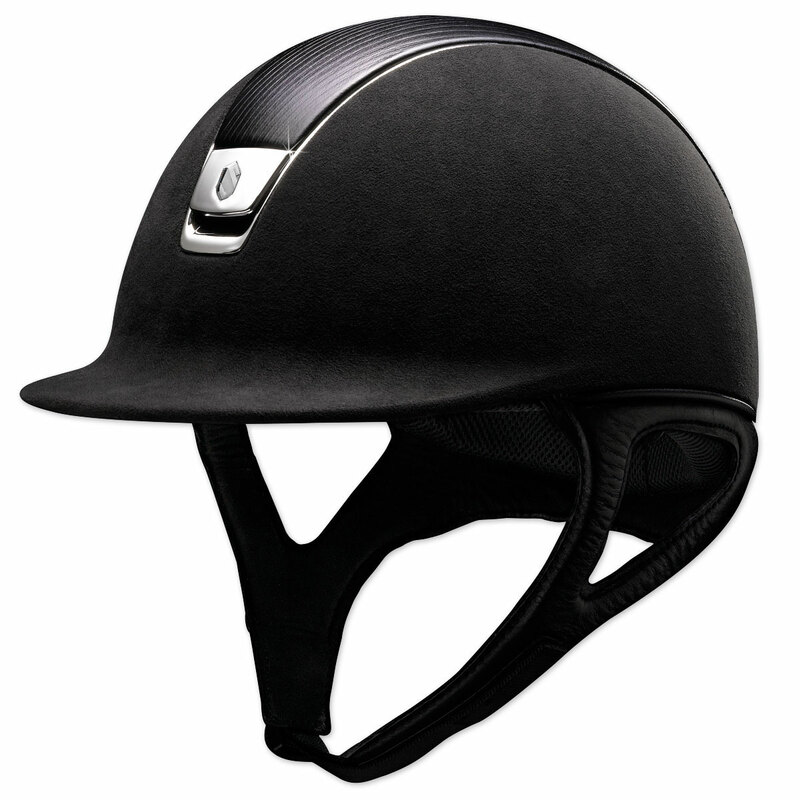 Love this helmet, safe, light weight, The chin strap is easy to handle and its extremly comfortable with breathabilty. 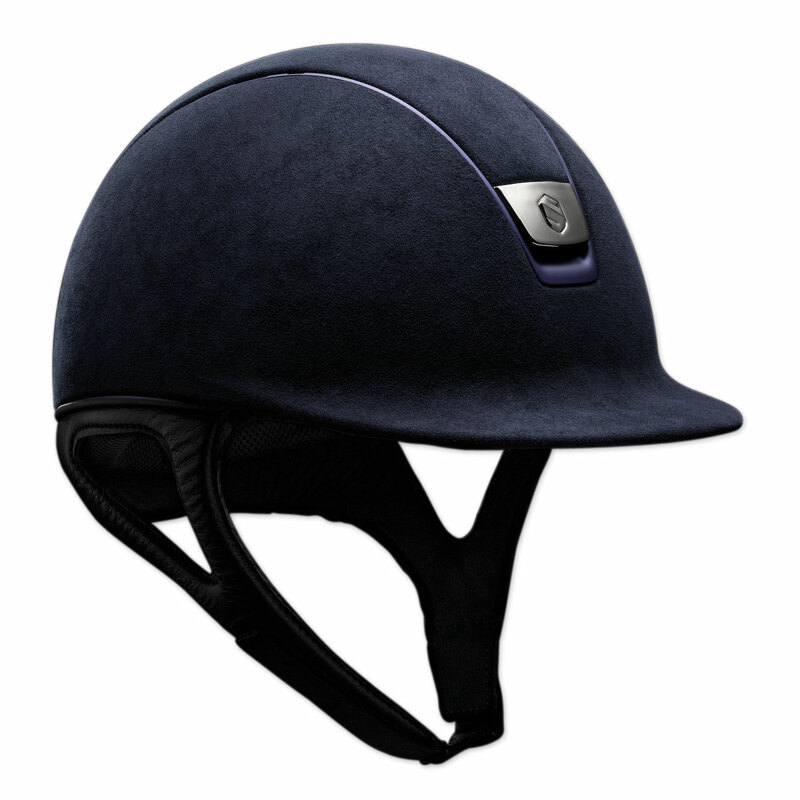 Rated 5 out of 5 by blancosmom from as comfortable as it is stylish I really like the traditional look in helmets, and this is it! this helmet fits my head perfectly. I tried two sizes and ended up going with the smaller....no head pain, solid fit, great styling and good airflow. LOVE IT!! Rated 4 out of 5 by Jess from Not too thrilled with accident discount.. So, I adore this helmet. It is well-made, stylish, fits well, and is durable and really doesn't get dirty. However, I recently had a bad riding accident where I sustained a severe concussion. Had I not been wearing my Samshield, it would've been much worse. I had heard that some helmet companies will provide a discount on a new helmet for accident-related purposes. 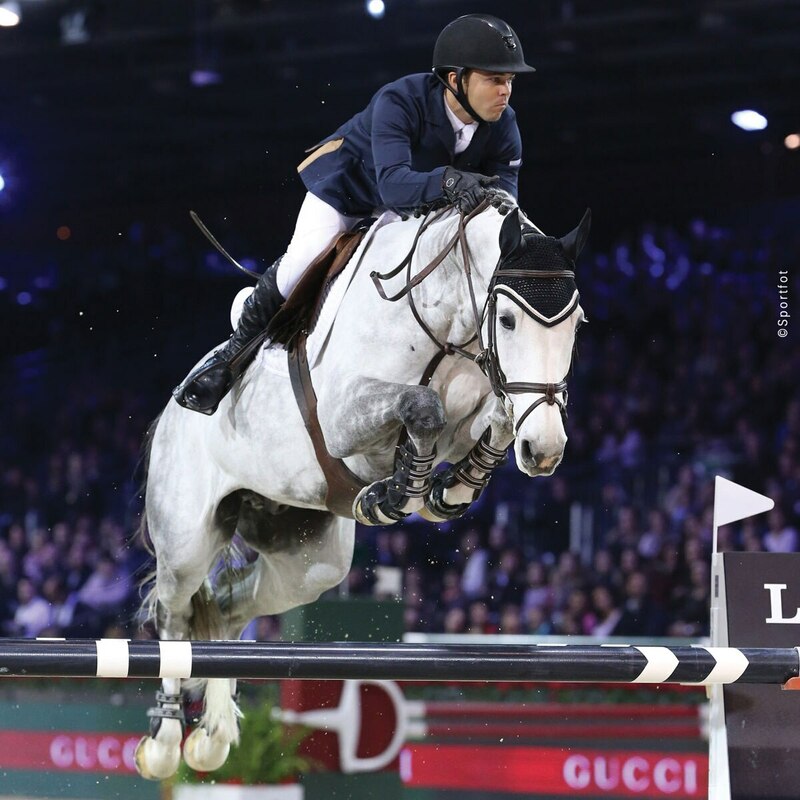 I emailed SmartPak, and they got back to me promptly letting me know they would reach out to the manufacturer. I received word back on what Samshield would give me as a discount on a new helmet - and it was NOTHING compared to what other companies would give for accident related incidents. Don't get me wrong - any discount is awesome! But - for a company with such a reputation and backing, I would expect a bit more. 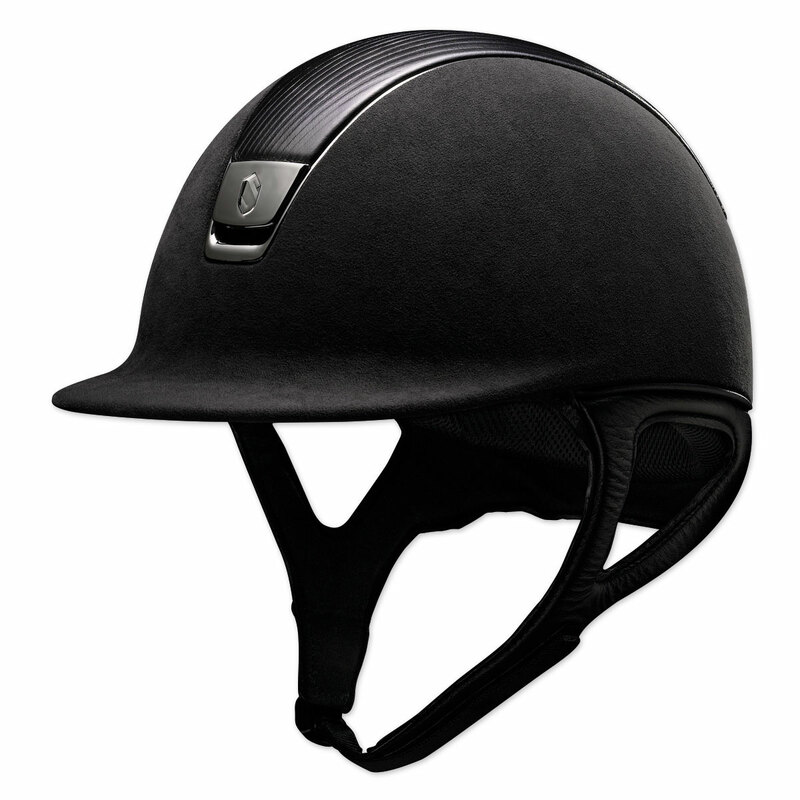 Otherwise, I adore this helmet and would highly recommend it. It's the reason I am alive and functioning today! Rated 5 out of 5 by Katie from Washable liner! I bought this product a little over a month ago as my Charles Owen GR8 was a couple of years old and a little smelly (blame the sweaty head!). The biggest draw to the Samshield was the washable and replaceable liner - so far so good! The fit is also adjustable as the helmet comes in three base sizes and then you purchase different liners to fit your head (two versions; one with padding all the way around and one without padding at the forehead). I am still deciding whether to order a size smaller...waiting to see if the liners compress much.